Select this option if you are a board member or committee chair volunteering for NBFE. Attendees will also receive a complimentary 140-page forensic evaluation credentialing handbook. After reading the homestudy material, you will need to past a 140-question examination. 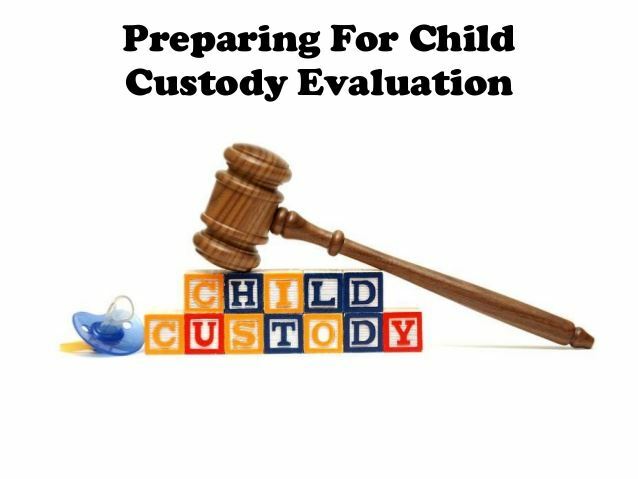 This examination is part of the credentialing process for Certified Forensic Mental Health Evaluators (CFMHE)s who are pursuing the Certified Child Custody Evaluator (CCCE) credential. Upon completion of this course, the applicant may send an email to aaron@nbfe.net to schedule the final 8-hour live workshop. The National Board of Forensic Evaluators (NBFE) has been approved by the National Board for Certified Counselors (NBCC) as an Approved Continuing Education Provider, ACEP No. 6189. Programs that do not qualify for NBCC credit are clearly identified. NBFE is solely responsible for all aspects of the program. Enter this statement: This workshop has been approved for 5 contact hours with the Florida Board of Clinical Social Work, Marriage & Family Therapy, & Mental Health Counseling, CE Broker Tracking # 20-268115 (CE Broker Provider #50-15823). NBFE is recognized and endorsed by the American Mental Health Counselors Association. Click here for NBFE Cancellation/Refund Policy. National Board of Forensic Evaluators, Inc.